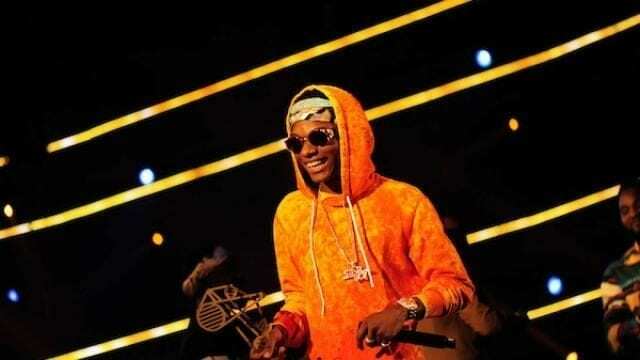 Wizkid has publicly revealed how his parents heard about the arrival of his third son. When asked about when he intends settling down with one woman, the singer said that: “That will be hard because I have a lot of women that are really dear to my heart.” Wizkid disclosed this in an interview with Beat Fm, Lagos. Reports have it that Wizkid in another interview disclosed that he may never get married but has plans on relocating to Ghana when he is old. He added that, the only reason he will get married is if all the women in his life decided to marry him at the same time.